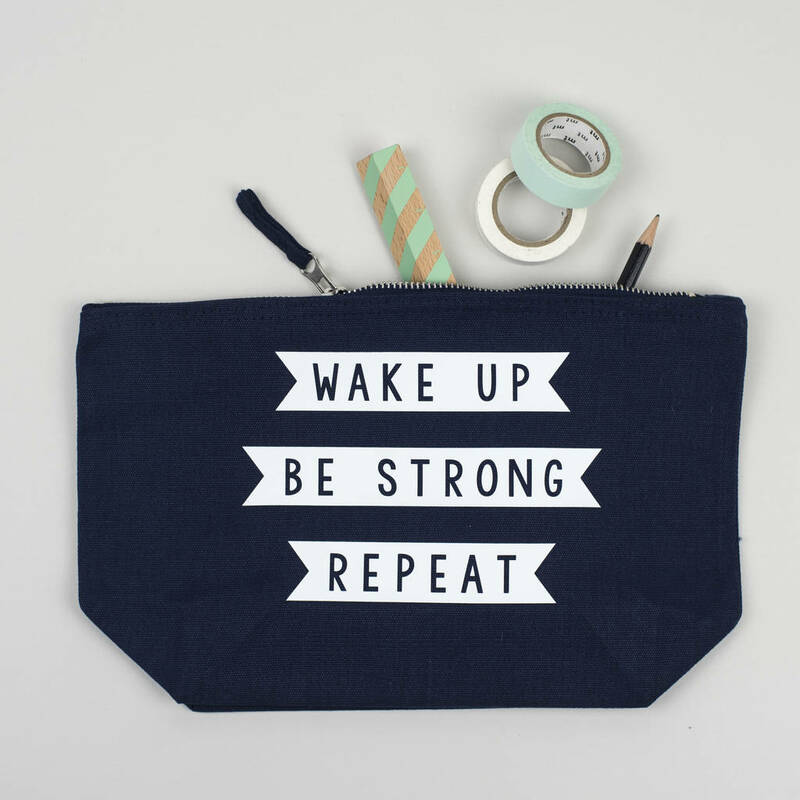 This make up pouch is the perfect size to pop in your handbag or gym bag and go. 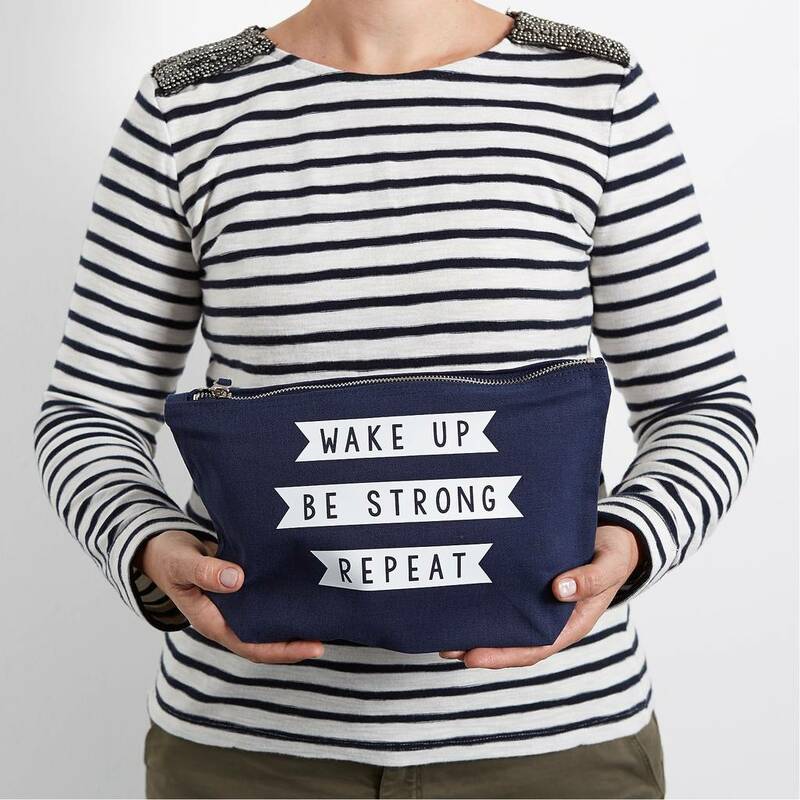 It has a gusset so will easily accomodate your make up essentials or why not use it to store your jewellery or a phone, credit cards and a notebook and pen. The white print which states Wake Up, be Strong, repeat will set you up for the day with a postivie message message. 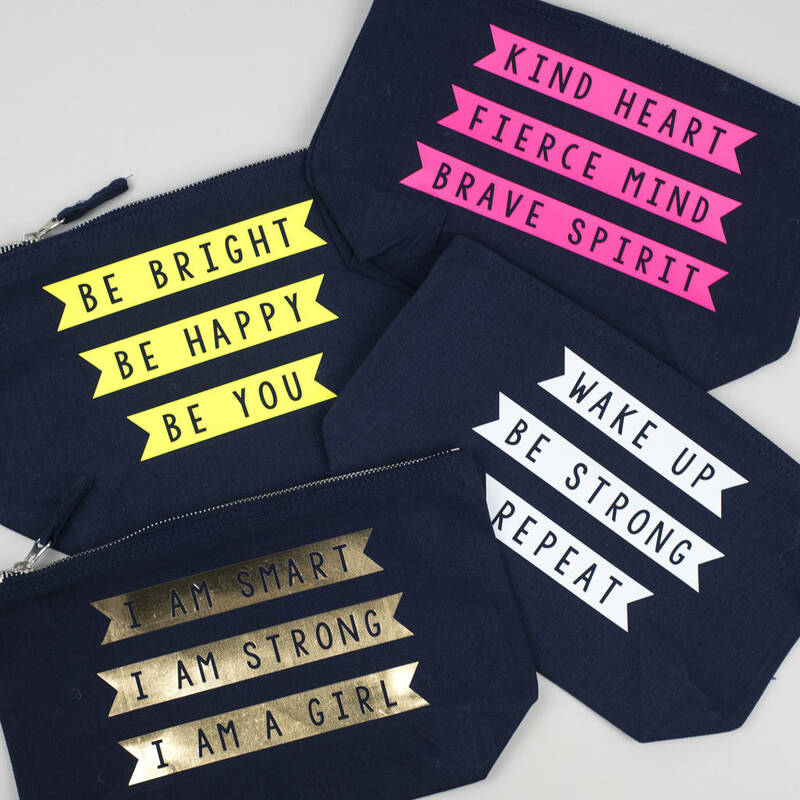 See our photos for 3 other designs that we offer in this range of make up pouches. 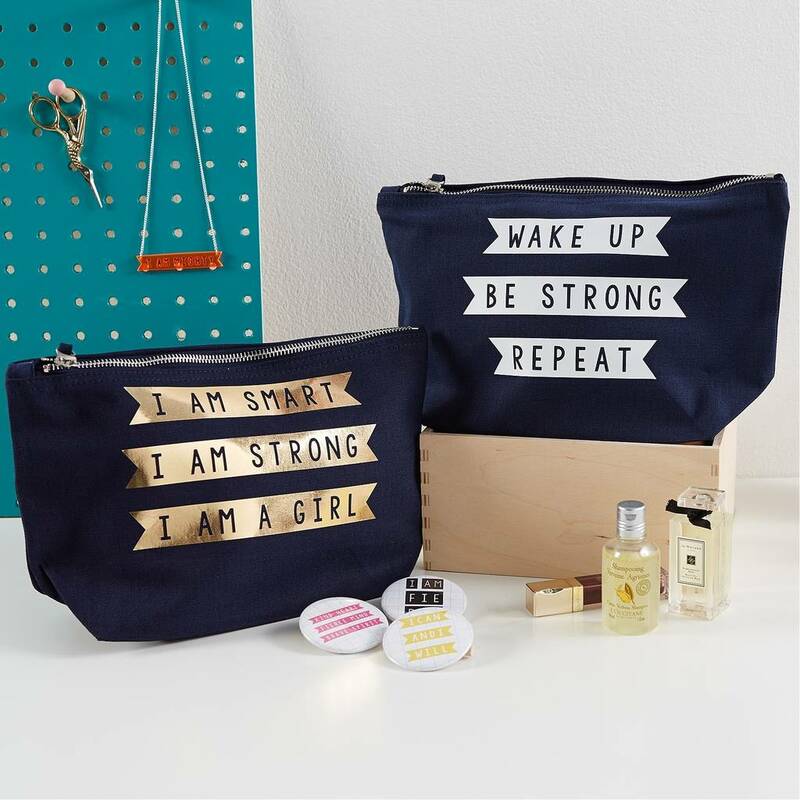 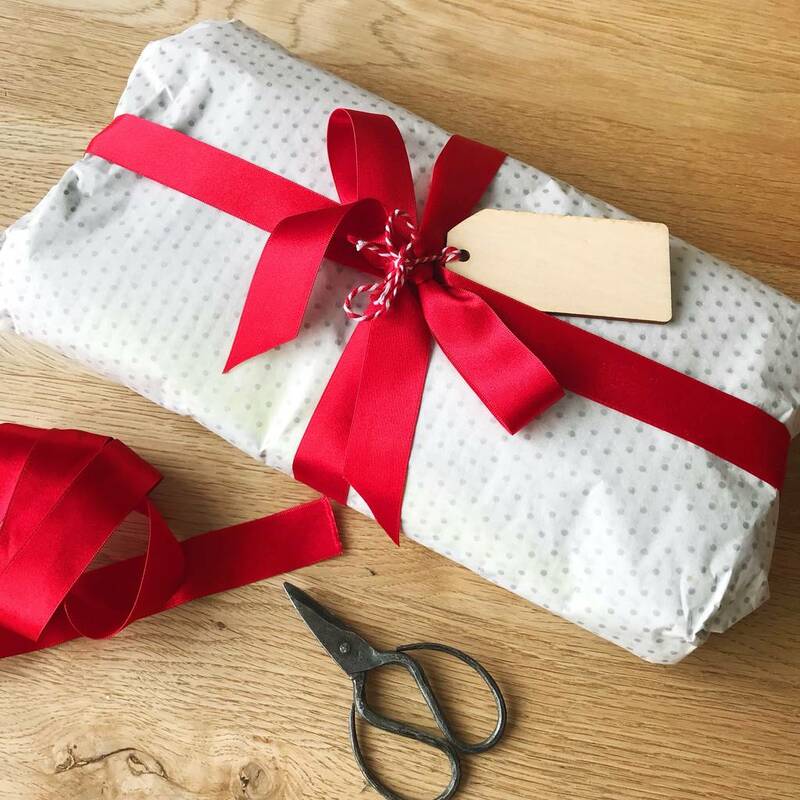 A great buy for a mum, daughter, teenager or sister and would make a fabulous birthday or Christmas gift.